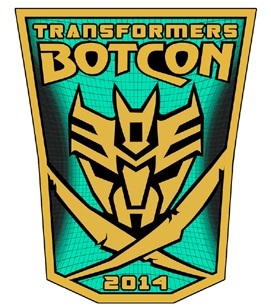 ← Blog #689: Toy News: Botcon’s Deplorable Quality Control Continues, But Are They Doing It On Purpose? 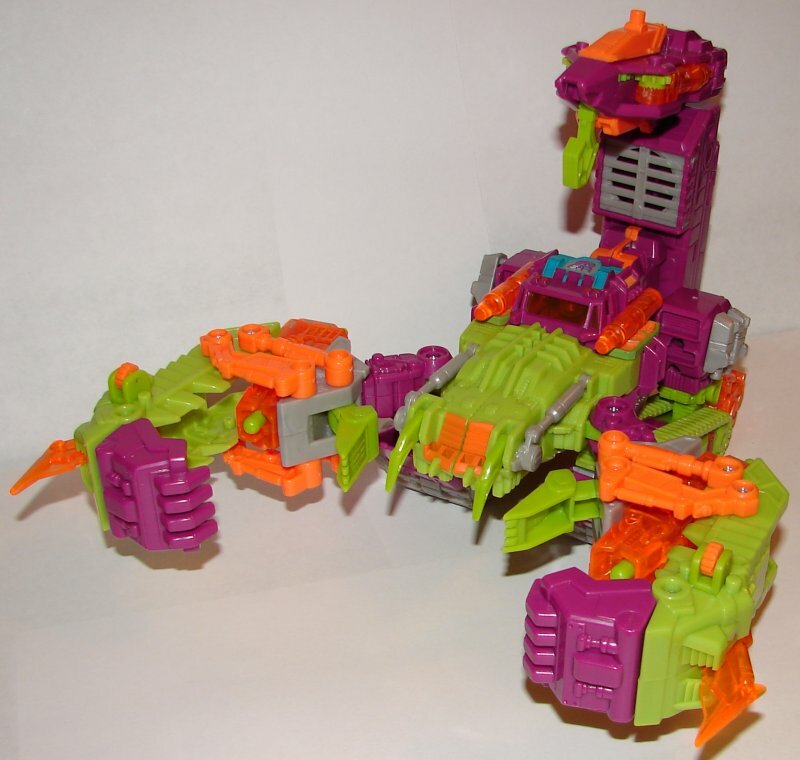 The Scorponok head sculpt on the Headmaster is awesome, as is the paintjob on Scorponok. The only real problem with him is the plate they put his head on. 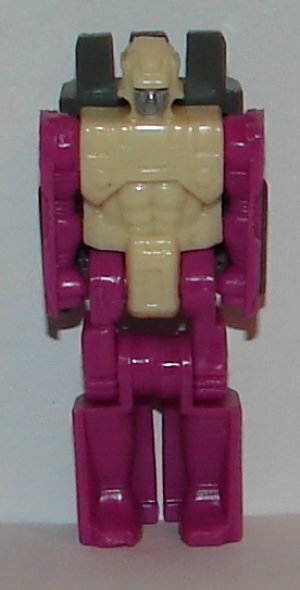 Rather than just have it at shoulder level, they made it so that his head sits up on a little platform. It’s not awful, but it’s not great either. 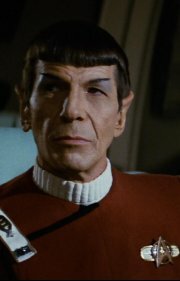 It doesn’t help that his shoulders are misassembled (more on that linked below). It makes it so his shoulders don’t bend properly, but does not inhibit transformation. They get an A for effort on this one. Taking the Headmaster from Fortress Maximus as the base and then altering the toy to accept it is a pretty big deal. He gets a few points off for the misassembled shoulders though. Also for the silliness that the Headmaster is not Zarak, but his son Olin Zarak. 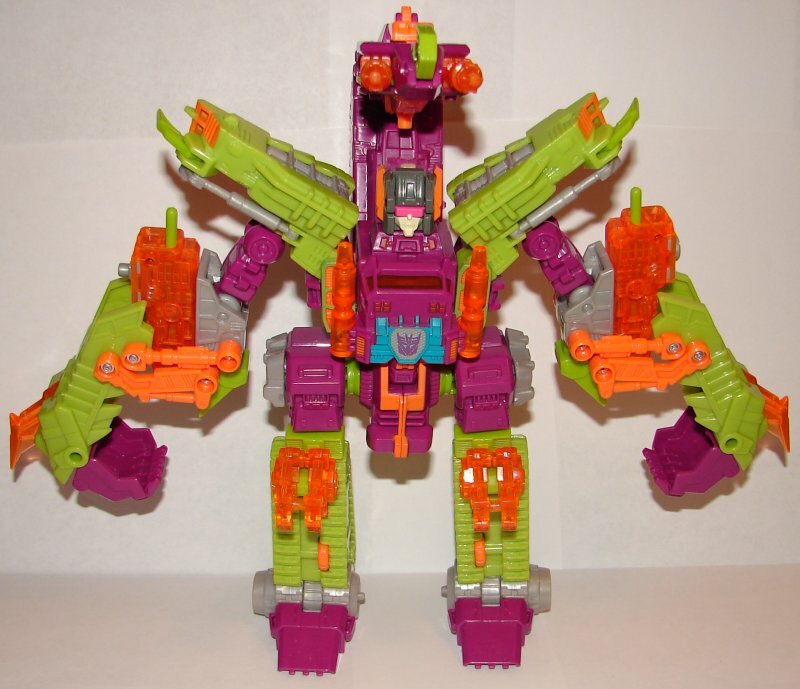 Just have him be Zarak. No need to change that. 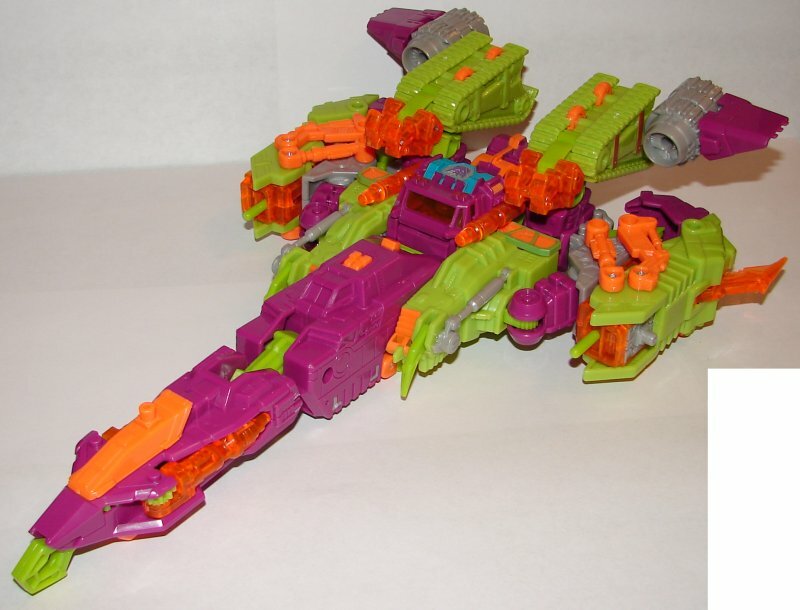 It’s Zarak. Period. I suppose that would have been too easy. 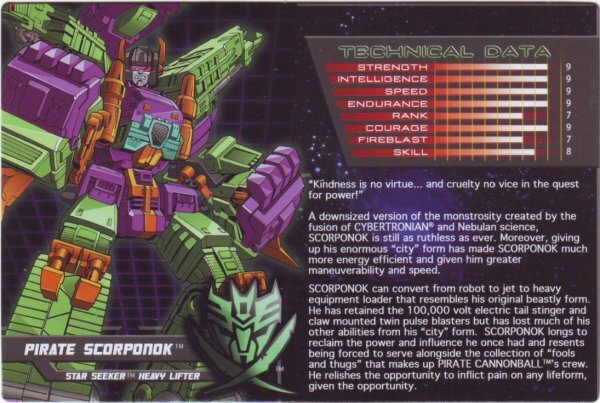 This entry was posted in Toy Reviews, Toys, Transformers and tagged Botcon, Botcon 2014, Headmaster, Headmaster Scorponok, Olin Zarak, Pirate, Pirate Headmaster Scorponok, Pirate Scorponok, Scorponok, Toys, Transformers, Zarak. Bookmark the permalink.